The most important aspect of eCommerce success is letting your customers get the product they purchased within their expected time. This helps to maintain your goodwill and even display social proof in the form of customer reviews. So what can you do to benefit from this? Answer to this question is using a recognised shipping software. 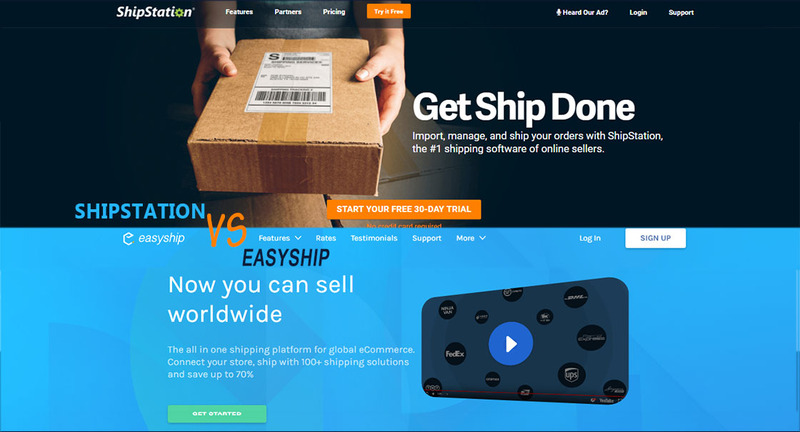 Here, we’ll discuss about the two most popular shipping software – Comparing EasyShip and ShipStation.